#1513 at North Freedom, April 2000. Paul Swanson photo. This Railway Post Office car was built by Barney & Smith Car Co. of Dayton, Ohio for the Wisconsin Central in February of 1914. RPO cars were used to transport mail between major cities. While enroute, mail would be sorted inside the car by mail clerks. 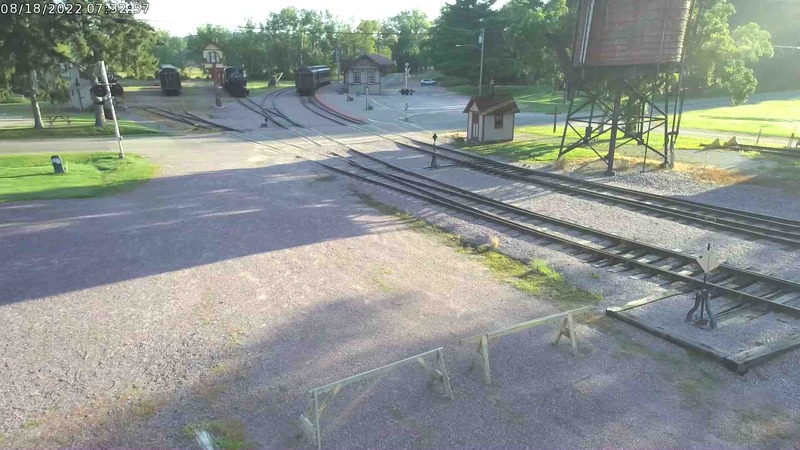 In some cases, the cars picked up and dropped off mail on the fly, using a “mail hook” on the side of the car that would catch a mailbag as the train passed the station. 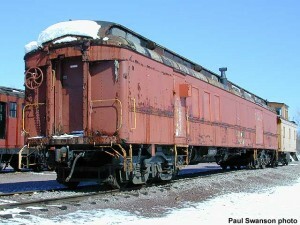 The Wisconsin Central was absorbed into the Soo Line Railroad system in 1961, and #1513 became a Soo Line car at the time, but retaining its old WC number. In 1969, it was renumbered #X593 for work train service, which it served as until sold to a private individual in 1986. 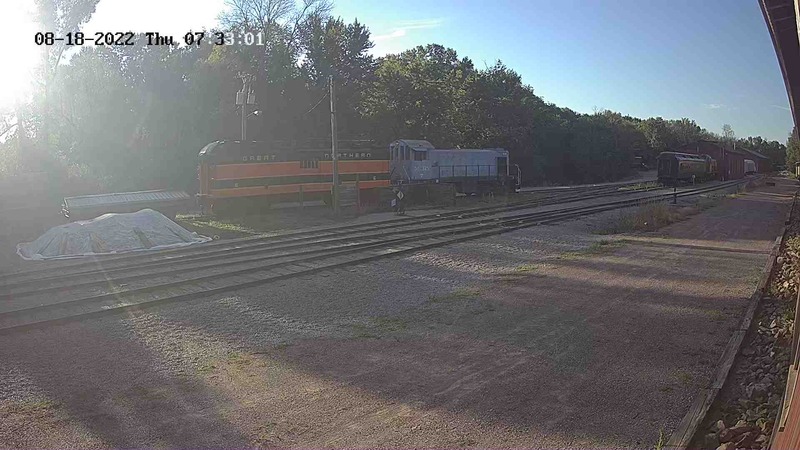 The car came to North Freedom in 1999 when Mid-Continent traded a Union Pacific water canteen car for #1513. It is presently stored.